This summer Alberta Food Tours, Inc. is involving as many Alberta food lovers as possible in an Instagram contest called #eatalberta150. Why? The goals are to celebrate Canada’s 150th birthday and to compile a very visual answer to the question, “what is Alberta’s food story?” Alberta has a number of signature foods and this contest will show the world what a fabulous food travel destination the province is. Every winner also gets a piece of birthday cake in the form of a Crave Cupcake (see above) and great prizes from Alberta food businesses and hotels. In my work as a food and travel writer, I’ve had the chance to work with a lot of great photographers. In this post I’ll share some food photography tips I’ve picked up over the last decade. Hopefully they will boost your bravado and increase your likelihood of joining in the #eatalberta150 fun. Crossroads Market gets snazzy makeover. If you read John Gilchrist’s article above, I think you’ll agree it’s nice to see that one of Calgary’s three year round markets is refurbishing and expanding. 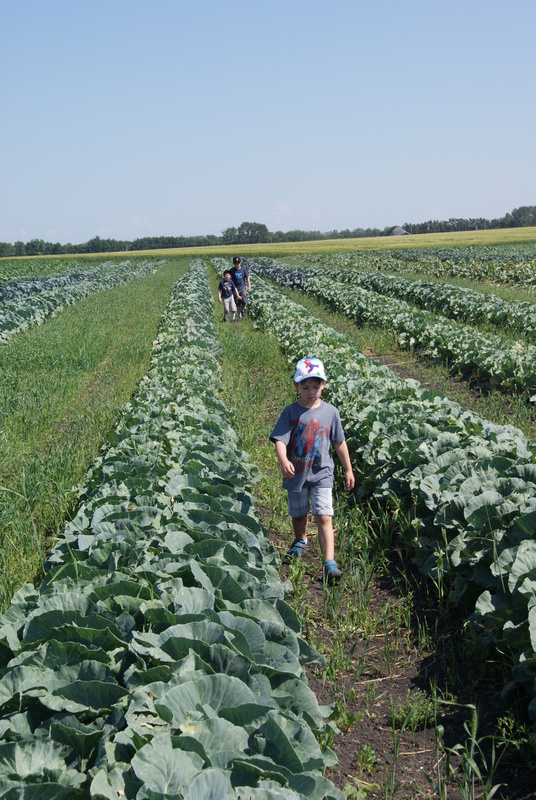 Now that we have three farmer’s markets open year round in Calgary it is so much easier to source your food locally and directly from a great local food producer. You can contact those library branches to see if there is any room available. There’s just so many ways to savour food and our local food scene. I hope you’ll join me as I share a few of my favourites.